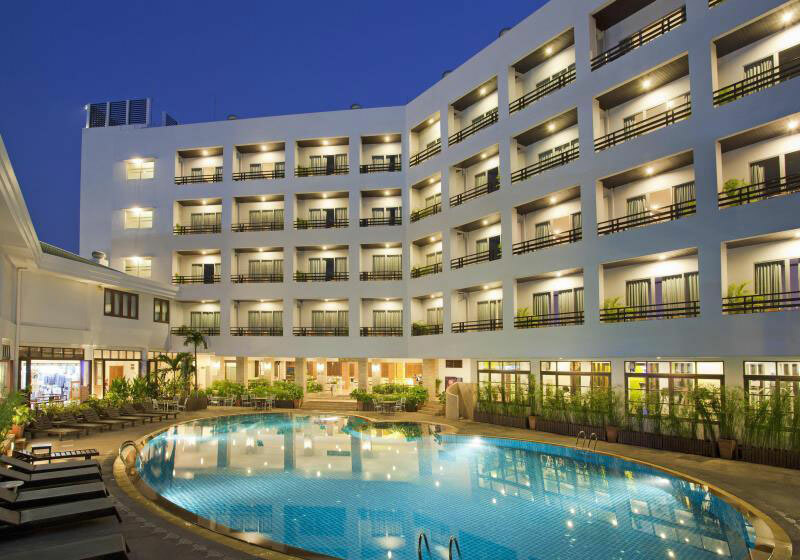 Short Description: Areca Lodge is situated in the heart of Pattaya City which embraced by lovely tropical garden. Its convenient location allow guests to move around to find outside hotel activities; shopping plaza, bars and restaurant. Totaling 216 units, all rooms and suites await for you at 3 buildings which comprises of Areca, Corona and Evergreen Towers.